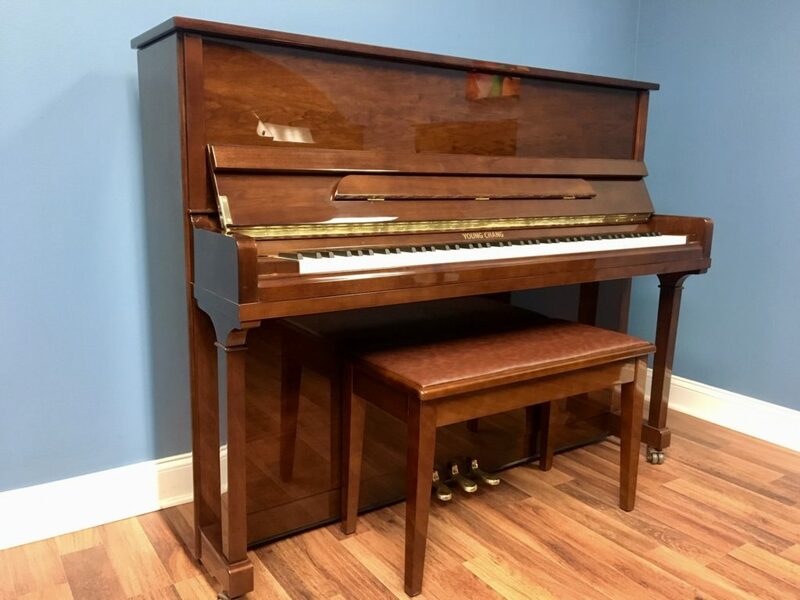 The Model 118 Studio Upright is constructed using all top quality materials by skilled artisans. Young Chang’s entire line is completely re-designed by award winning designer Del Fandrich. 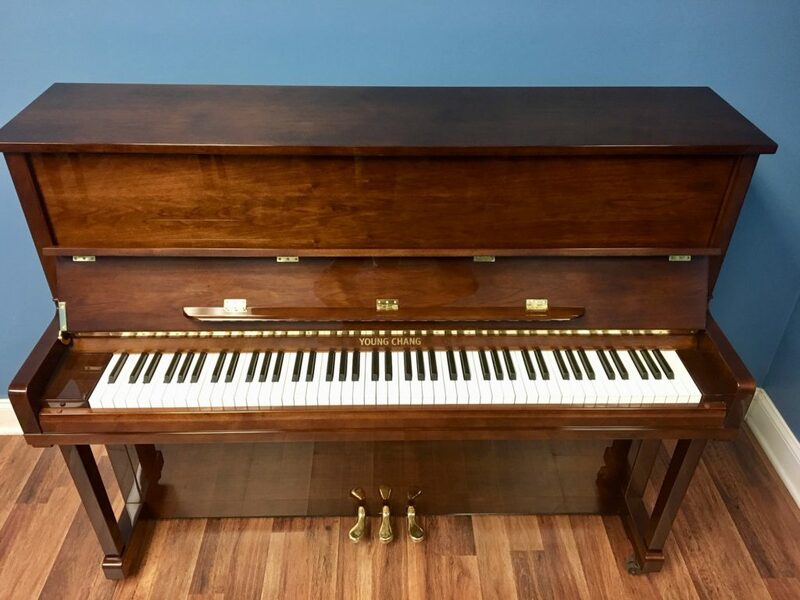 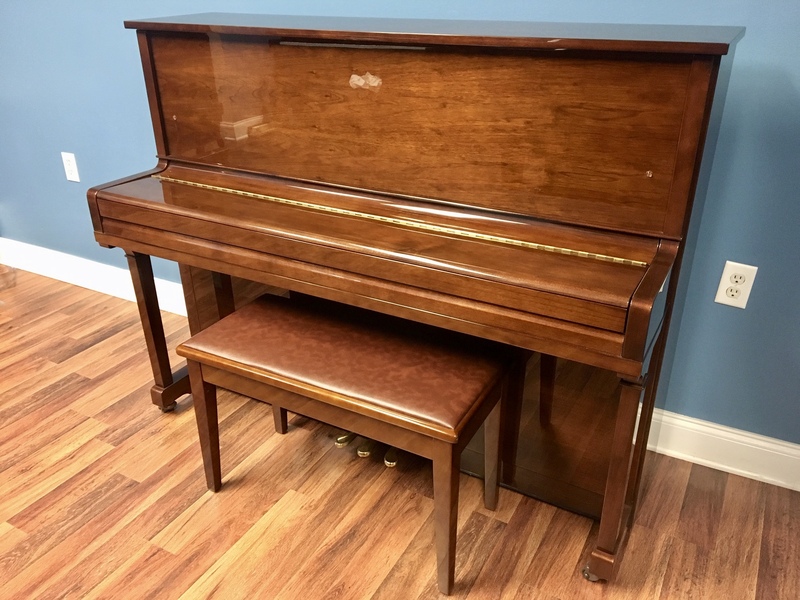 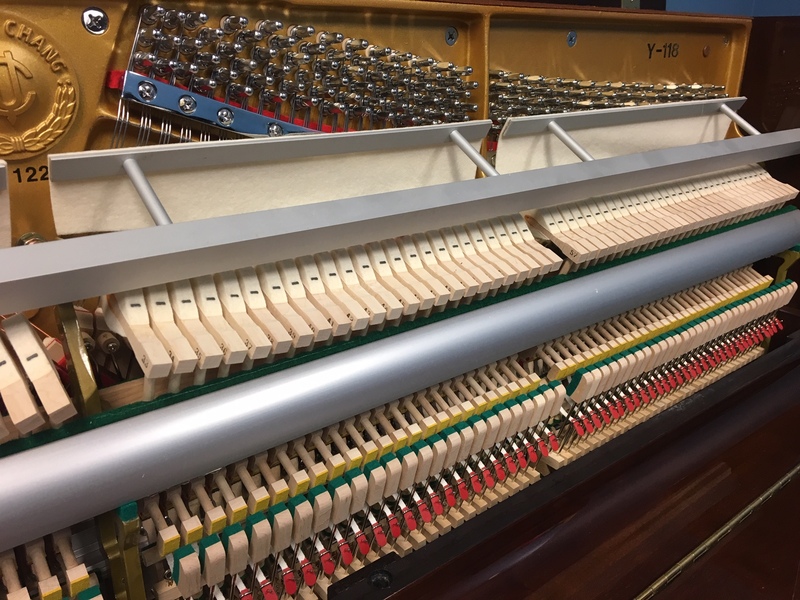 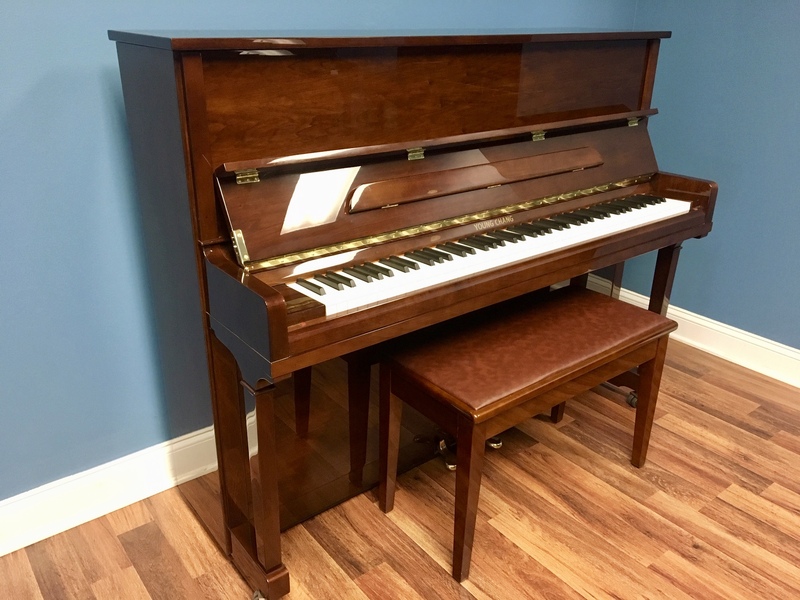 These newly designed pianos are noted to have exceptional tonal quality and evenness of touch and sound throughout the entire range of the keyboard.